Adam Ladd of Ladd Designs tests logo and brand associations of well-known brands with his 5 Year Old daughter. Not sure either of why what a 5 year old thinks of your logo is important, but it’s still interesting (and somewhat disturbing) to see strong recognition at 5 years old! Imagine if you will, that when Nigerian Breweries unveiled it’s Heinekan “Chairman” billboard, Guinness rose up to the challenge and sponsored a billboard right next to it proclaiming, “President” (what’s higher than chairman?). 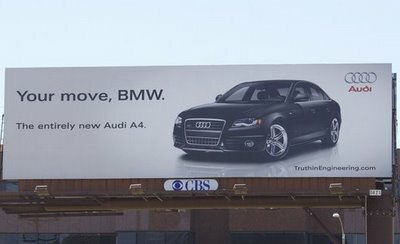 Or when Honda proclaimed on its billboard, “End of Discussion”, Toyota challenged it with the response, “Not So Much”. How fun would that have been? 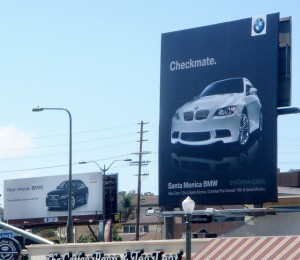 In Santa Monica, California, Audi baited BMW quite openly when it unveiled it’s billboard with the simple tag: “Your Move, BMW”. 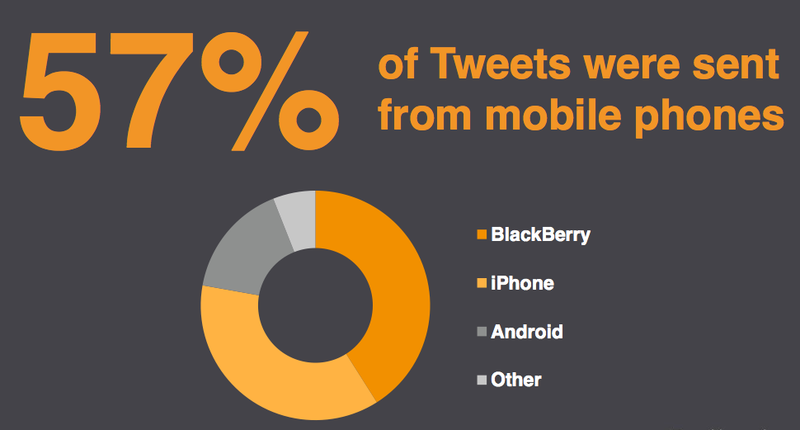 Definitely 2012 is the year of the mobile. Especially in Africa. It’s not surprising then that Portland Communications tracked twitter use across the continent for Q4 2011 and found some interesting results. This is the first of such a study focusing solely on the African market, it is surely not going to be the last. Let’s take a look, shall we? 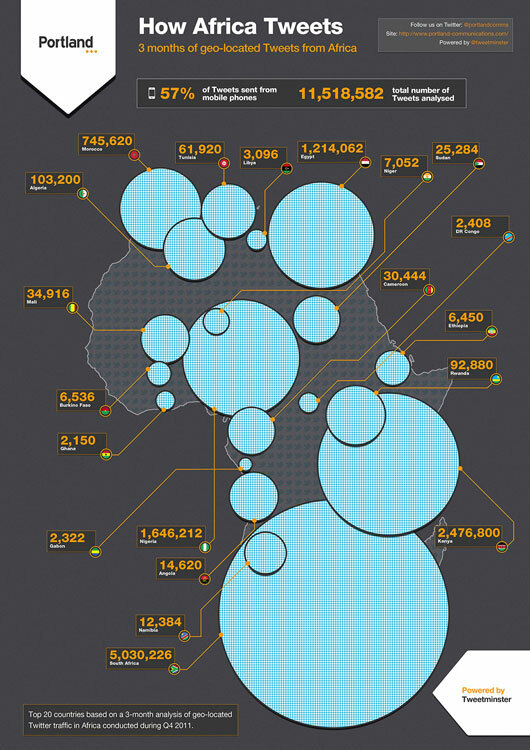 Nigeria ranks third amongst Africa’s tweetworld with 1.6million twitterers. 57% of tweets were sent from mobile phones confirming previously available data that just over half of Africans access the internet through mobile. Most twitters were between the ages of 20 and 29, younger than the global average. 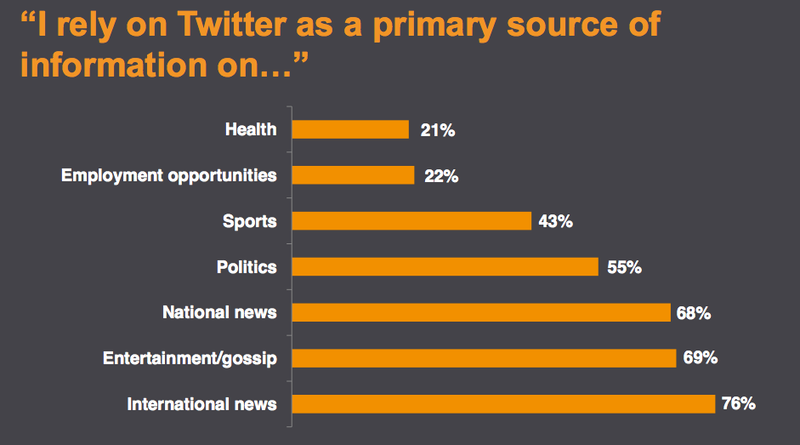 A large percentage of twitters use the medium mostly as a source of news information & dissemination. Most users tend to keep within their circle or community by choosing to follow largely other Africans. Microsoft advertising just unveiled its Story Awards Competition. To enter, simply create a world-class campaign for a brand or nonprofit, using traditional and/or new media and hit send! 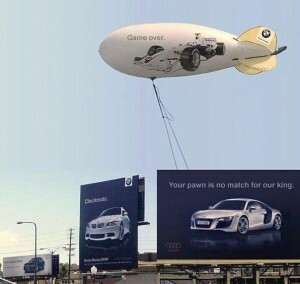 The winning entry gets an all expensive paid, VIP trip to Cannes for the Lions Awards. Entry open to 30 countries. One snag? Nigeria is not included in the list of countries. This is so bad on Microsoft Advertising, in today’s world, one would think such “forward-thinking” corporations would realize “AFRICA” is more than Egypt, Morocco, & South Africa. Do better Microsoft! It is sometimes saddening that the market research world in Nigeria still relies largely on face to face paper interviews. 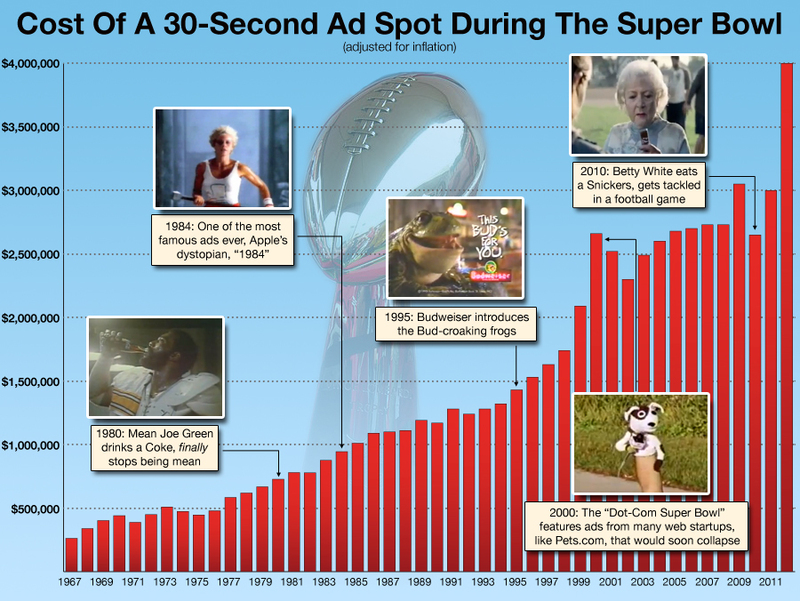 This video brought to the online community by the good people at Wall Street highlights just how far innovations have come within the consumer research world. Neuro-research records physical actions and reactions to simulated environments, in this case, shopping in a supermarket. A bit of creepy…but a little bit of cool (albeit in a research-y, nerdy way)! Considering the influx of hypermarkets and standardization of retail that will come our way this 2012, it is exciting how much closer market researchers will be able to get to the consumer. 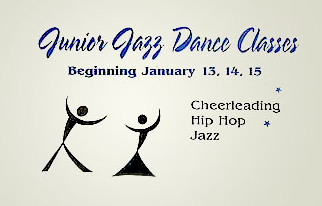 Are PRIME reasons you should keep your logo designers close (& perhaps over $25)! If these two aren’t enough and have left you clamoring for “more!” then head over to Business Insider to marvel at the rest. Are cheap, crowdsourcing online logo design companies worth it? Mat Dolphin follows the trail on Creative Review. Africa is obviously the new cool. Time says so. FT concurs. The Economist too. And now a marketing professor from the University of Texas Austin, Vijay Mahajan weighs in. Interesting stats about the middle 40% of the African population who’s young, aware of what’s going on in other more developed countries, and who’s optimistic about both theirs and the continent’s future. Prof. Mahajan quotes research that shows Africa’s GDP as a continent to be higher than that of India’s (comparable population) with some countries enjoying a higher GDP than China! The key for African economies is deep diving into the lifestyles of this segment and creating products, services, and communications that mirrors their emerging lifestyles.